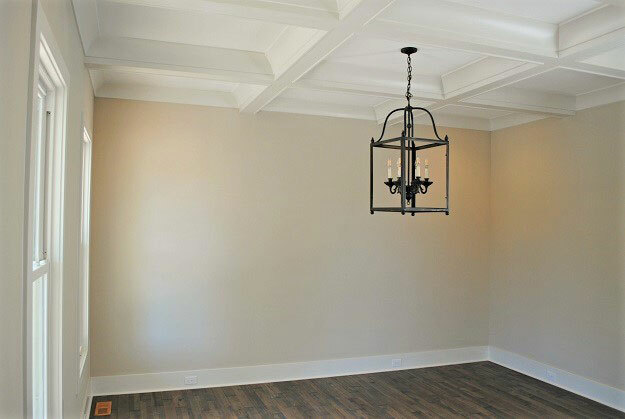 Our attention to detail and superior craftsmanship is evident in each project we do, whether it’s a kitchen renovation or new home construction. Our founder at High Cotton Construction, Dan Kary, has been called the "redheaded codebook" due to his being an ardent follower of the laws governing construction. Dan believes that codes and laws are in place to protect the homeowner. In addition, they help ensure that the house being built will stand the test of time. That’s why he makes sure to follow the rules and meet municipal and state requirements in every project he takes on. At High Cotton Construction, we don’t believe in taking shortcuts. We utilize high-quality materials and time-tested techniques to deliver exceptional results. 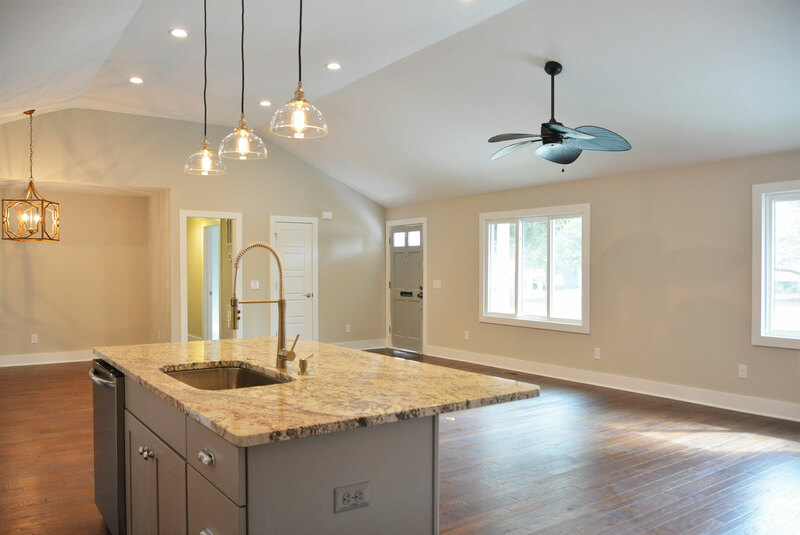 Whether you want us to remodel your kitchen or build you a brand-new home, you can depend on us to get all of the details right. Renovations and additions are major undertakings. 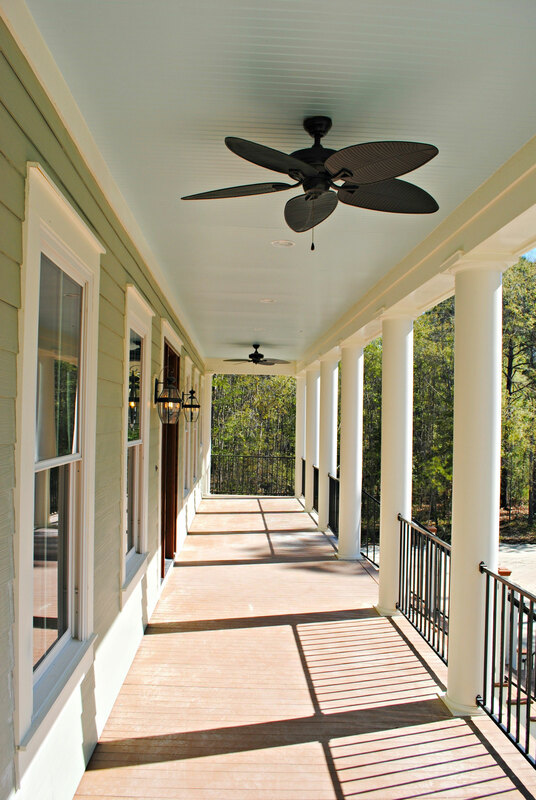 When it comes to extensive home improvement projects, such as a major renovation or addition, trust only the experts at High Cotton Construction. We have more than 17 years of experience in residential construction. You can be confident in our team’s skills and industry knowledge. In addition, we’ll work with you to ensure that the results exceed your expectations. Our goal is to make sure you’re satisfied with the changes we’ve made to your property. We won’t try to upsell added features or services you don’t want or need just to make a profit. Also, our team is highly ethical. We will treat your home as if it were our own, and we make sure that your belongings are handled with care. Do you want to learn more about our services, or would you like to schedule a consultation? Send us a message, and we’ll get back to you as soon as we can. Dan is an analytical builder. He will really take the time to evaluate your project to make sure it is done exactly as you wanted within your budget. I am in the trades and had him build my home, and I wouldn't use anyone else. If you need a house built or a renovation, call Dan… He is the man! He built my family’s dream home. 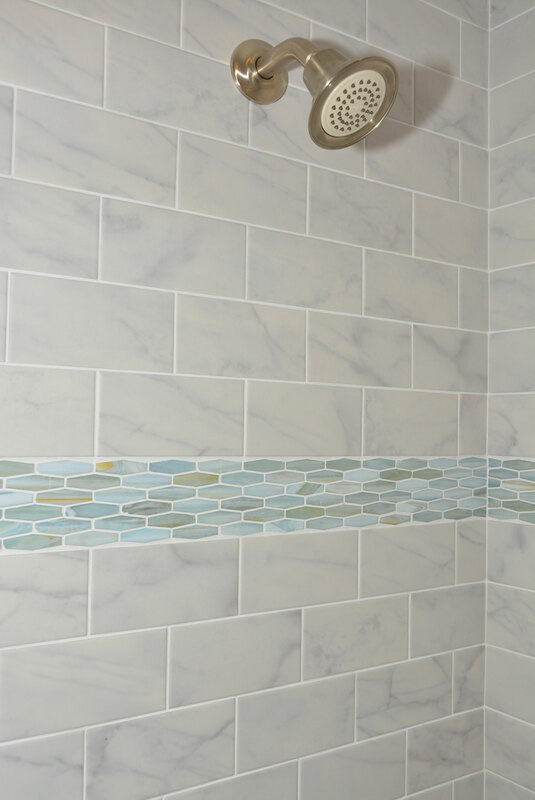 He worked to accommodate changes along the way, made suggestions on how to improve the project that we really valued, and built a gorgeous home for us. I tell everyone about Dan because he took so much time and effort with my house and helped resolve other problems we discovered when we opened up the walls. He really cares. 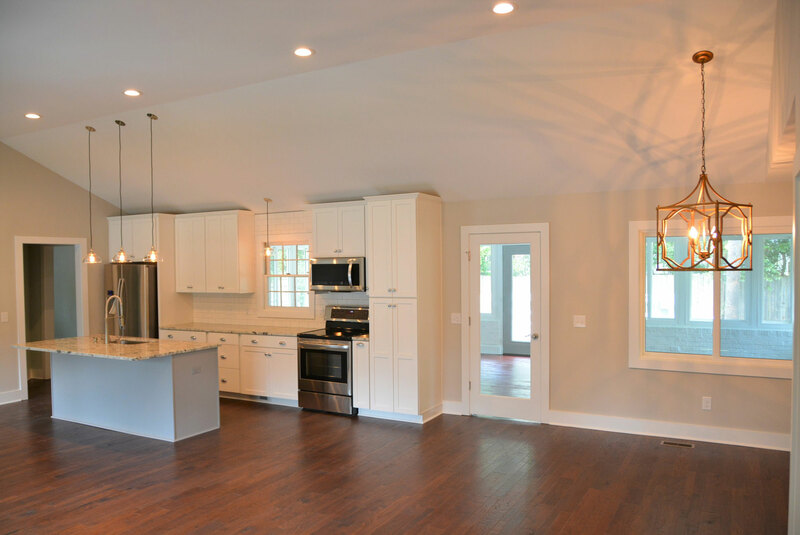 Remodels and new construction projects are major undertakings that require skill, experience, and flexibility. 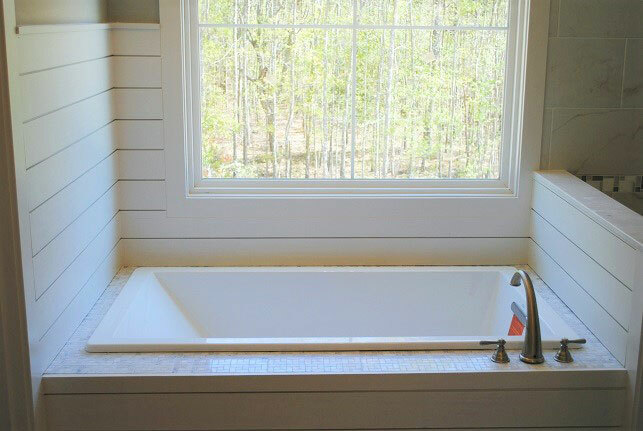 At High Cotton Construction, we are more than up to the job of building you a gorgeous new home, bathroom, kitchen, or new addition. Our founder, Dan, is a seasoned construction professional with more than 17 years of experience. We have been constructing homes and transforming rooms for members of our community for more than 9 years. 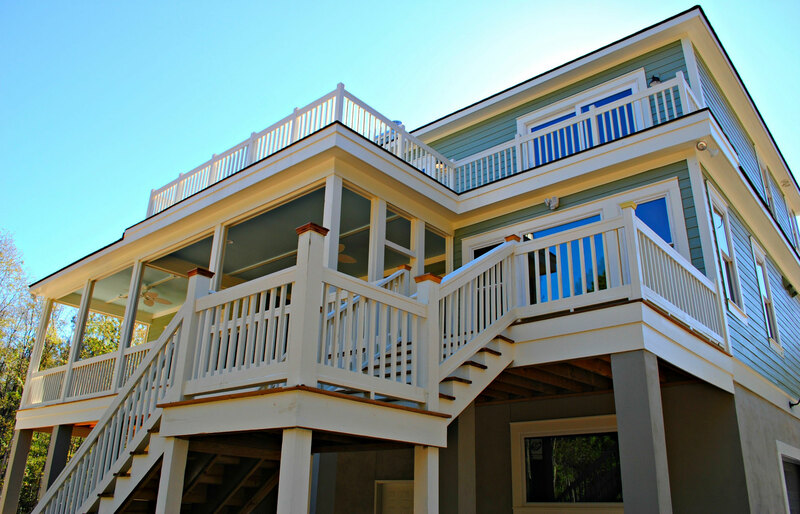 Our company has a South Carolina Residential Builders license (#20006) and is the member of the Charleston Home Builders Guild. We are U.S Environmental Protection Agency (US EPA) Lead Certified Renovator certified by the U.S. Environmental Protection Agency (EPA)’s Lead program.